Very Good. 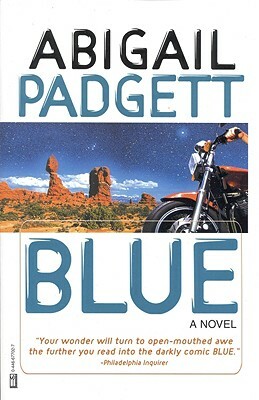 Blue by Padgett, Abigail. Trade paperback (US). Glued binding. 336 p.
Very Good. 8vo-over 7¾"-9¾" tall 0446677027 unread.